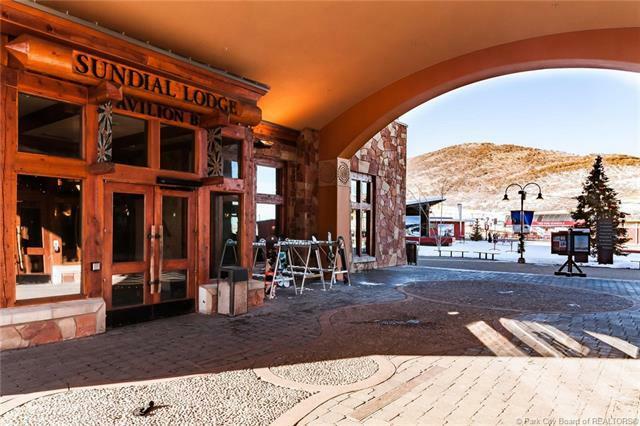 Sundial is often referred to as the most desirable and affordable location inside Canyons Village offering fantastic location and ski-in/ski-out convenience. 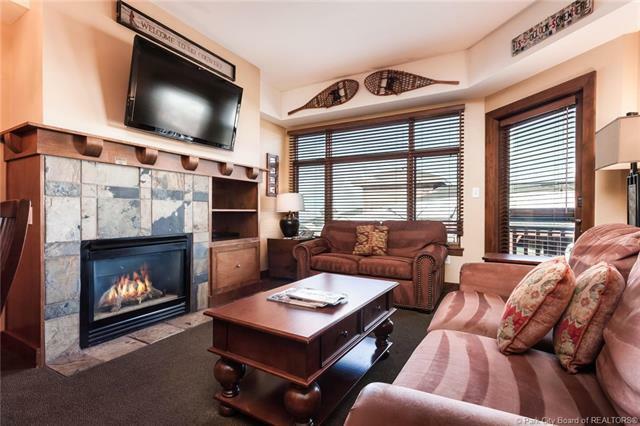 Enjoy being steps away from Red Pine Gondola, shops, restaurants and summer concerts on the plaza. 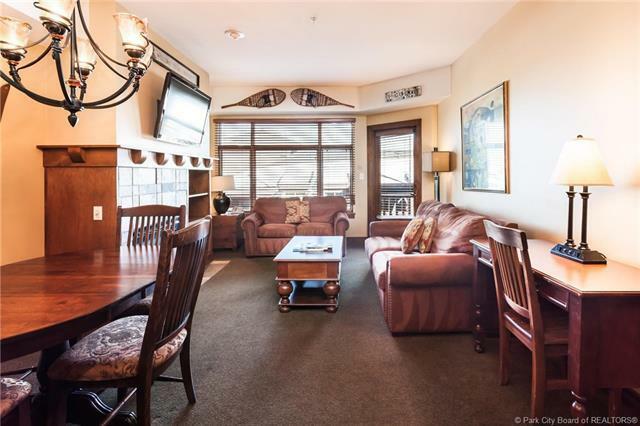 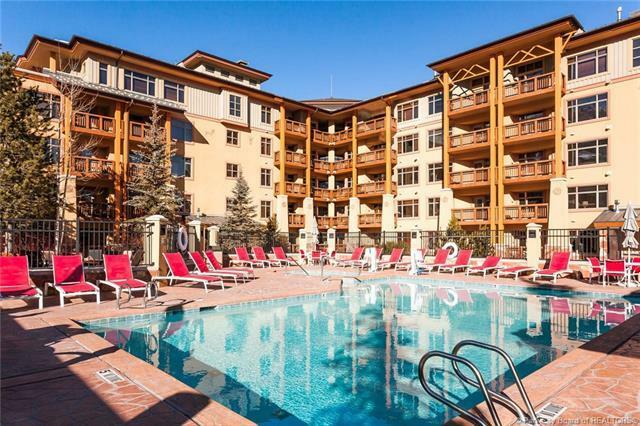 This updated turnkey 2 bedroom 2 bath condo is located on the 3rd floor offering views, convenience to all the amenities including heated outdoor pool, hot tub, fitness facility, fire pit and best of all excellent rental revenue potential.